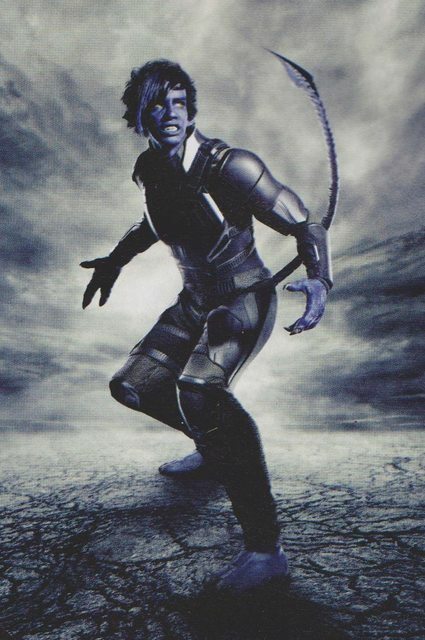 New 'Empire' stills for "X-men: Apocalypse" -- Kodi Smit-McPhee as Nightcrawler / Kurt Wagner. . Wallpaper and background images in the X-Men club tagged: photo x-men: apocalypse x-men apocalypse movie 2016. This X-Men photo might contain rifleman, diving suit, diving dress, navy seal, and seal.